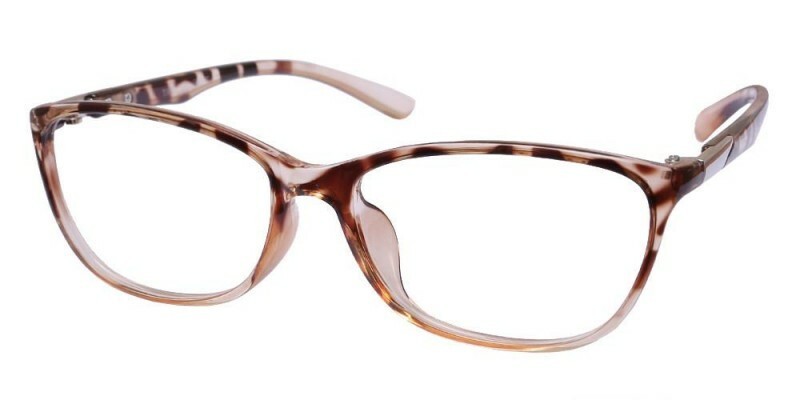 Made from TR material, these frames are more flexible than plastic ones and more light than acetate ones. 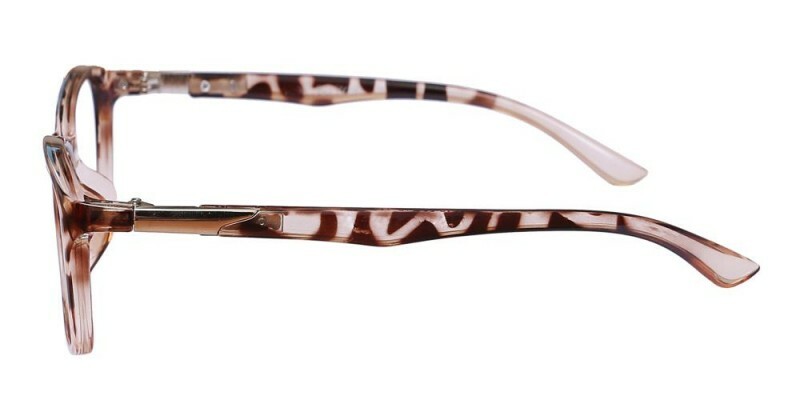 Lena Oval eyeglasses come in Tortoise, purple, blue and black, perfect for women who are looking for a daily wear eyewear. i loved working with glassesshop. when i had specific questions regarding pd and secondly the different lense selection, customer service responded quickly. i like the vintage style and the quality of my lenses. this was a five star experience for me. love my new style. 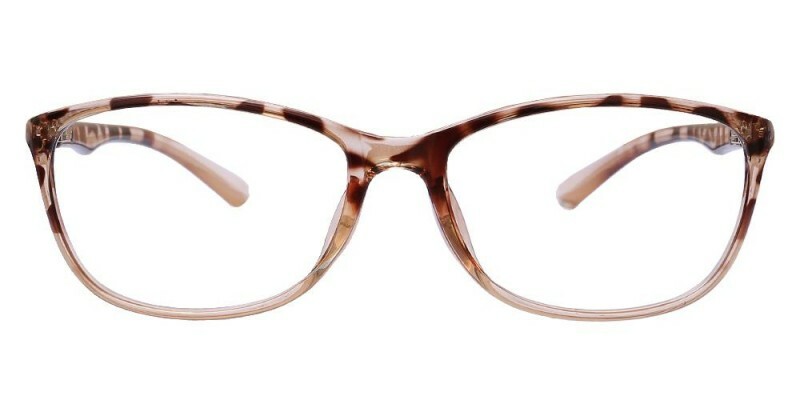 ordered my new frames and lenses two weeks ago. they arrived exactly what i was expecting. i was very happy with the style and quality. 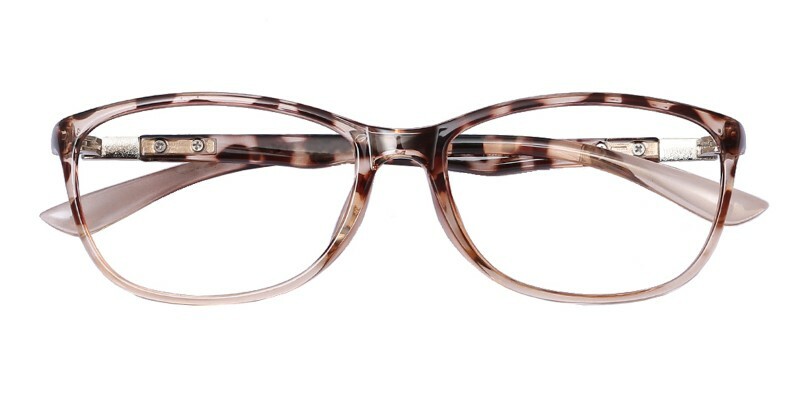 i would order again and would recommend to anyone looking for new frames to shop at glassesshop. love the frames. great professional look, fits perfect and great quality.